Bord A Petite Catering is a unique, full-service catering company that specializes in custom events from birthday parties and bridal showers to corporate cocktail parties and contemporary and events, large and small, in between. In addition to custom catering any event, we also offer delivery drop-off services and express to-go pick-up orders. From preparation to presentation, we pride ourselves in providing unique hors d’oeuvres, complete dinners and mouth-watering desserts that are both delicious and pleasing to the eye. We pay close attention to detail as we strive to make our presentation memorable and your event fabulous. Our mission is to provide delicious food and impeccable service for a result that is purely extraordinary. 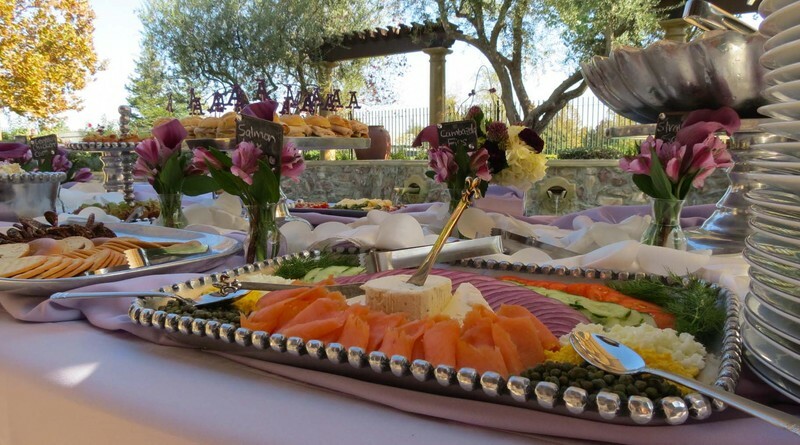 No detail will be overlooked as we help you design the event you’ve imagined stress free.